Aquaman Spin-off The Trench in Development! The Hollywood Reporter brings word that one of the best scenes in the Aquaman movie is gearing up for its own movie! 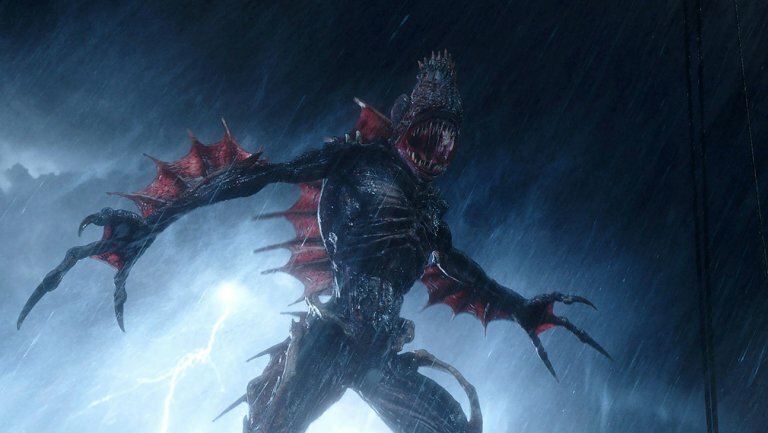 Warner Bros. has hired writers Noah Gardner and Aidan Fitzgerald to script The Trench, a horror spin-off of the superhero movie focusing on the monstrous beasts that the King of Atlantis encountered in the film. THR notes that the details on the script are light, but that the film will be set within the “kingdom” of The Trench and will not feature any returning cast members from Aquaman proper. 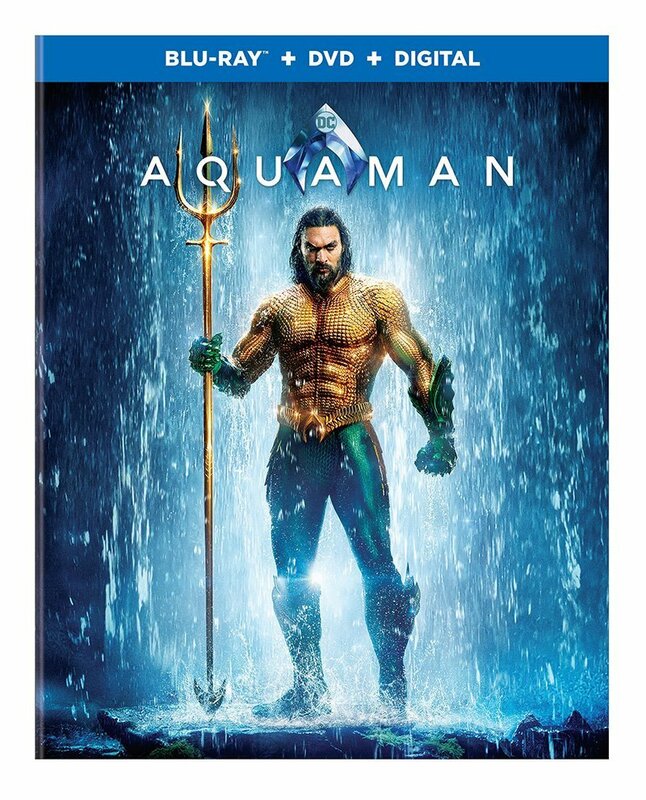 RELATED: Aquaman Blu-ray Swims Home this March! Aquaman director James Wan and producer Peter Safran will produce the film which they’re eyeing for a much tighter budget than any DC movie would normally have. These undersea beasts first arrived in the pages of DC Comics when Geoff Johns kicked off his Aquaman run for the 2011 reboot “The New 52.” The creatures made their cinematic debut in the Aquaman movie, as a kingdom of sea dwellers who clung to the bottom of the ocean and regressed in their evolution to become more monstrous than human-like. Released in December to a smattering of critical praise, Aquaman has become the highest grossing DC movie of all time with $1.109 billion at the worldwide box office. A sequel, though not officially announced, is almost a guarantee at this point.